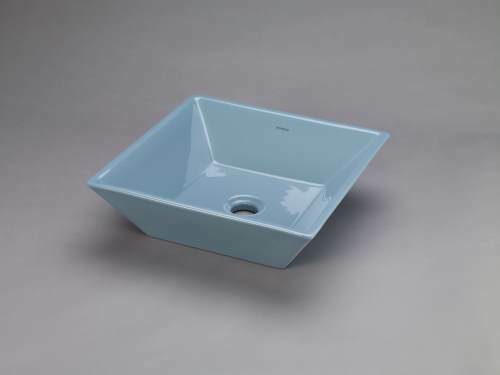 Ronbow ‘s Ceramic Vessel Sinks. For more than a decade Ronbow has been manufacturing luxurious bathroom furnishings. Known primarily for their vanities – they take great pride in the crafting of their furniture AND their ceramics. They’ve recently introduced an entirely new collection of vanities that we will discuss in an upcoming post, but we couldn’t do a post about color and not include these ceramic vessels. These sweet sinks make it hip to be square (we couldn’t resist.) 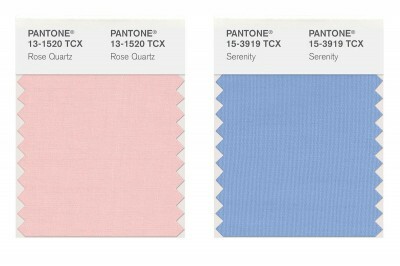 They are offered in a stylish array of colors: white, black, cool gray, medium blue, pear green and sky blue. With a smooth and shiny surface, clean lines and a daring shape with tapered sides, each sink is an elegant and versatile addition to the bath, offering a refreshing and vibrant look. If you’d rather stick to neutral or white sinks, but want to add subtle dashes of colors, we definitely recommend updating your vanities. We work with two manufacturers (more really but we will focus on these two right now) – Ronbow and Bertch. Ronbow’s Newcastle collection is a perfect marriage of reserved style and contemporary luxury. The ‘secret sauce’ for all Ronbow vanities is not only how they are made but the ‘extras’ that are standard. 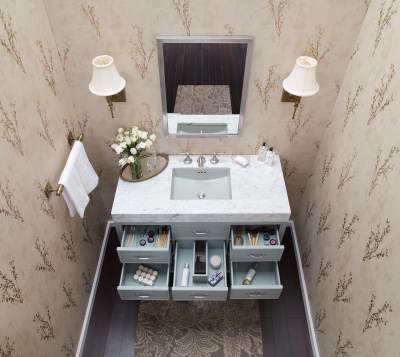 They offer incredible amounts of storage options for their vanities, understanding that no matter the size of your bathroom, storage is always needed. 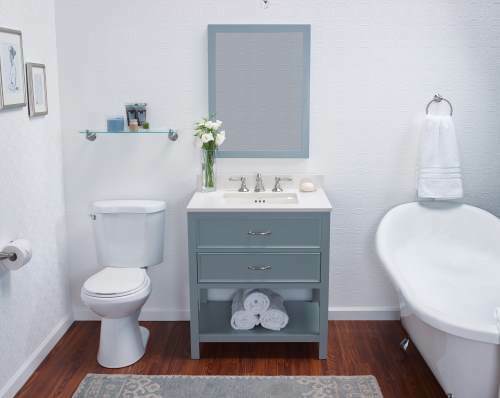 The finish color on this collection is Ocean Gray, which is a very subtle blue/gray. 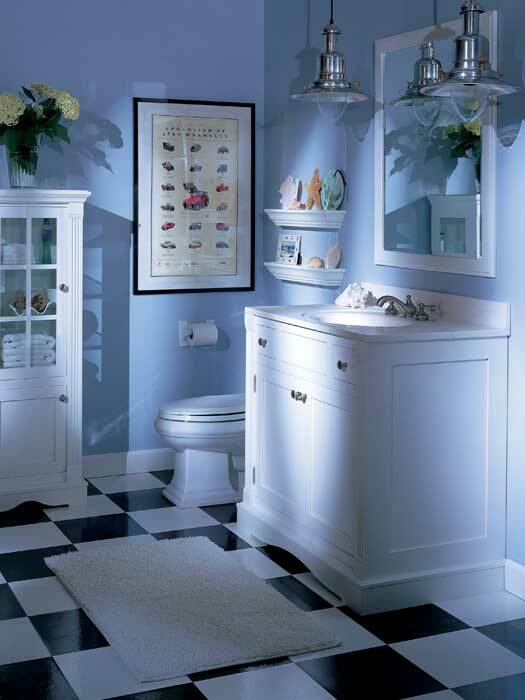 Here is another vanity from Bertch – a classic white vanity but with bold blue walls. Each manufacturer mentioned here uses best practices when manufacturing products…meaning they are ‘green’, so you can feel good about having the best products in your home. How have you incorporated this year’s colors into your home – let us know!